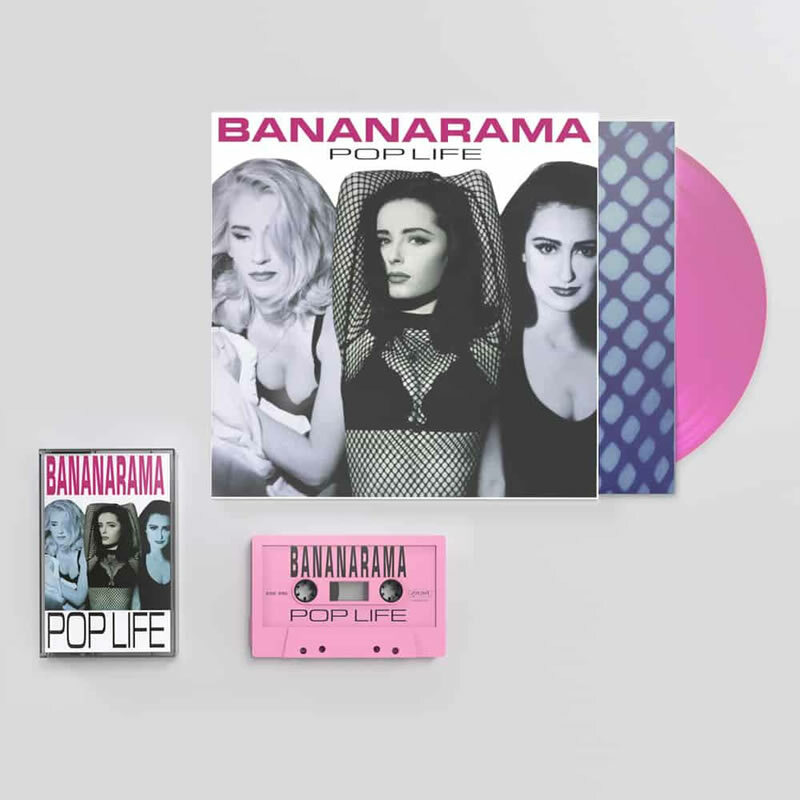 For the first time since their original release London Recordings are reissuing our first six albums on vinyl! 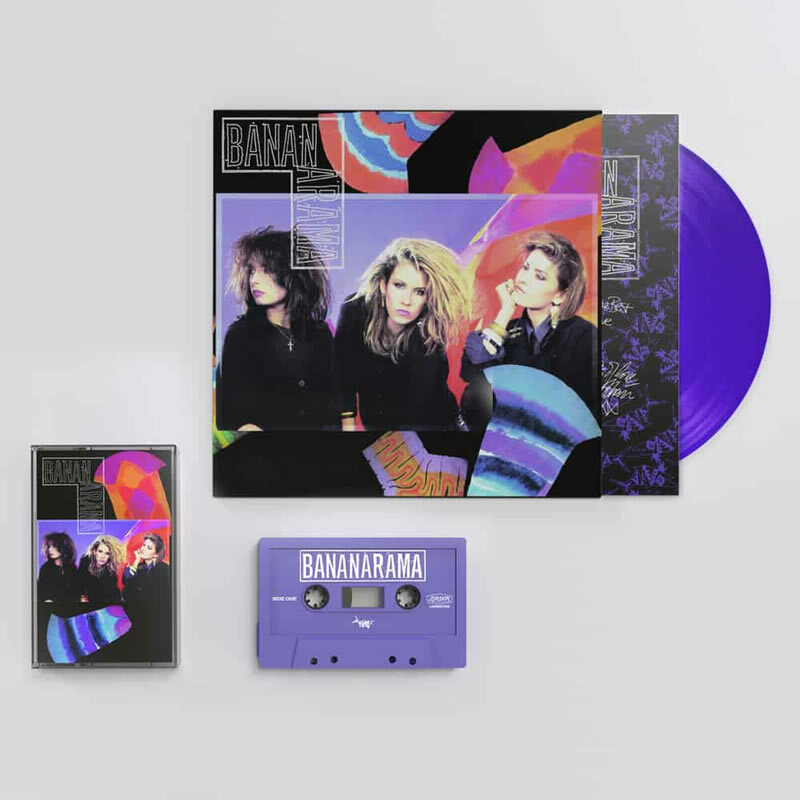 Initial pressings are on a different coloured vinyl for each album- plus whilst stocks last limited edition multicoloured cassettes. 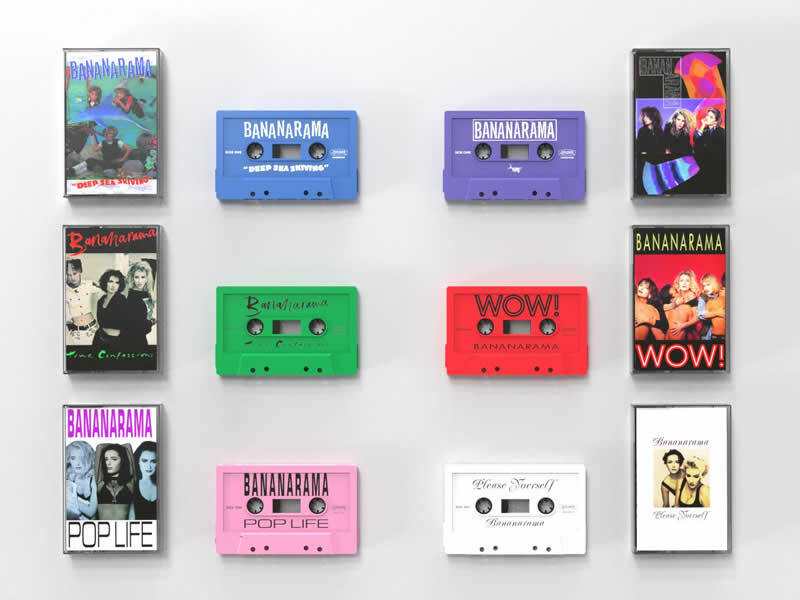 The original artwork has been lovingly replicated and restored. 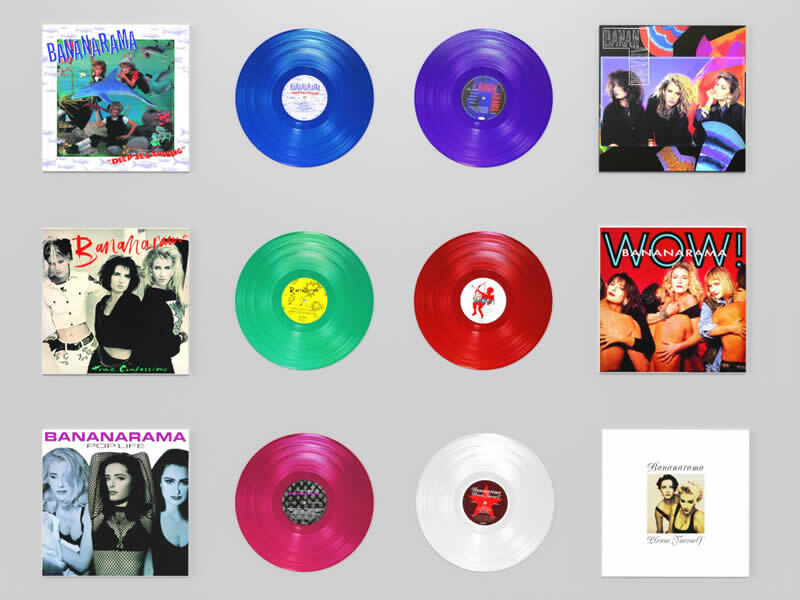 The question is- Blue, purple, green, red, pink or white?! 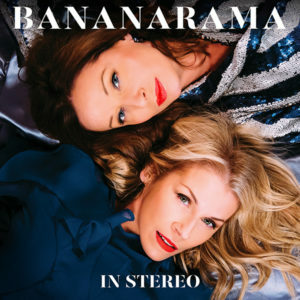 IN STEREO - NEW ALBUM AVAILABLE NOW! 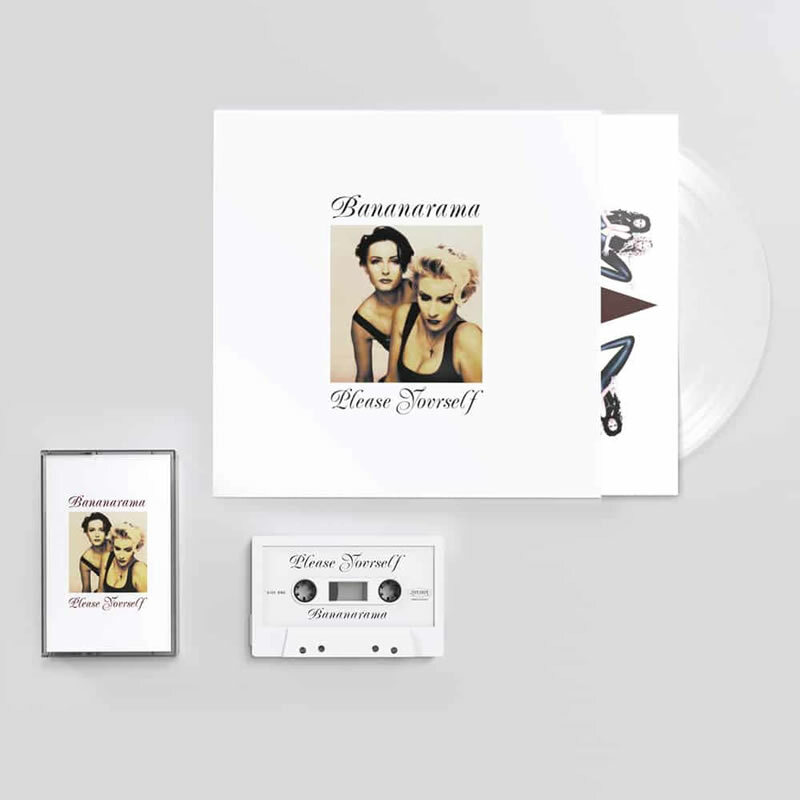 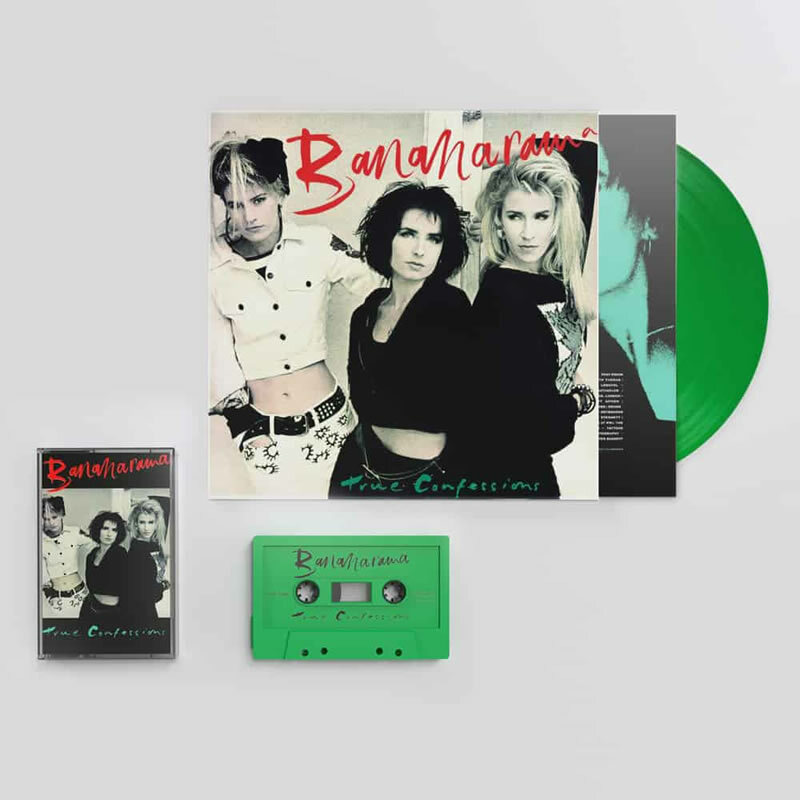 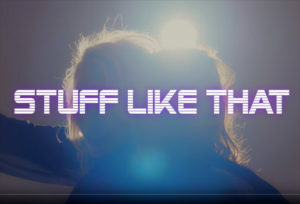 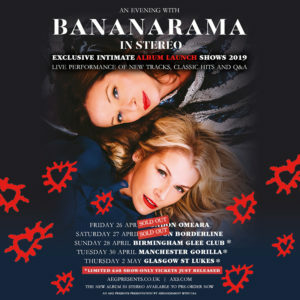 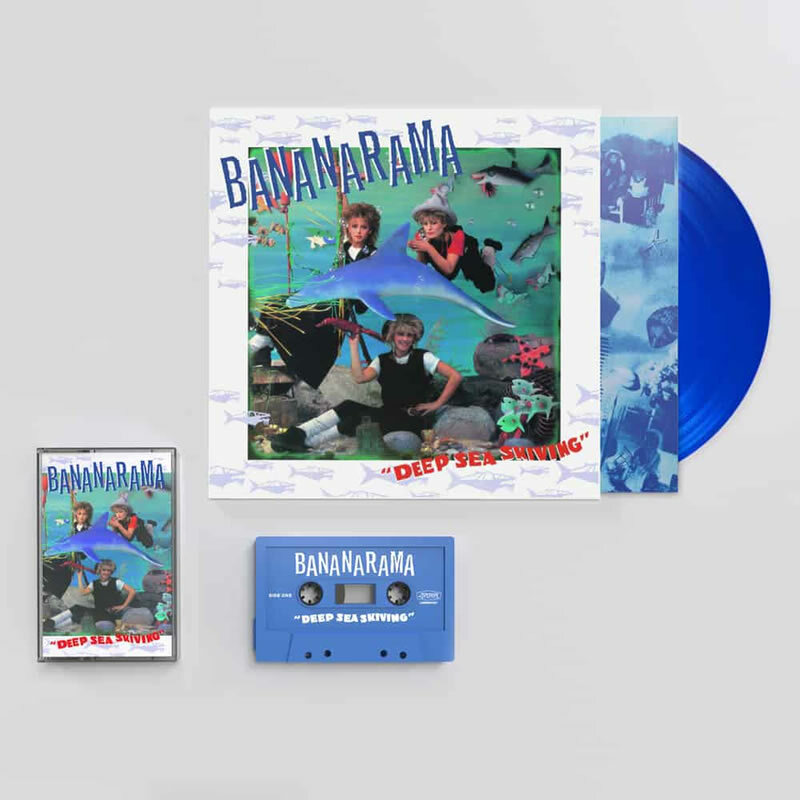 STUFF LIKE THAT - WATCH THE NEW BANANARAMA VIDEO!